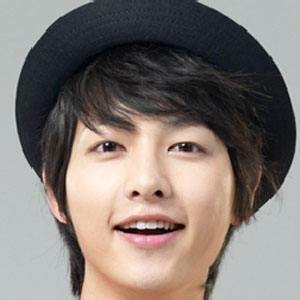 South Korean actor had his breakout role in the 2012 film A Werewolf Boy. That same year, he made a guest appearance in The Grand Heist. He was a national short track skating competitor as a teenager. He starred in two seasons of the hit variety show Running Man. He has a younger sister. He married fellow actress Song Hye-kyo. He co-starred on TV's Sugkyunkwan Scandal with Park Min-Young in 2005.